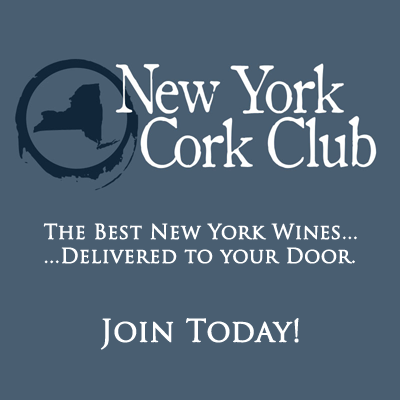 Over the years that I’ve been curating this this wine club, it has been my distinct pleasure to share a great many classic wines from classic New York wineries. 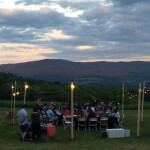 We have a bit of that this month, but as I was finalizing the selections, it quickly became apparent that we had a lot of new and not-yet-classic wines and wineries represented. 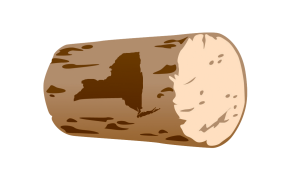 We have New York’s only Trebbiano. We have sparkling wines — one red, one white — that are the first releases of two new labels. And we have two Finger Lakes wineries — Kemmeter Wines and Forge Cellars — that are still in their youth, but already making stunningly beautiful wines. Sprinkled in between we have wineries and wines you no-doubt already know. It’s a fun, unique mix this month and I hope you enjoy the journey. Palmer Vineyards 2013 Sauvignon Blanc: Snappy, juicy and citrus-driven, winemaker Miguel Martin’s 2013 sauvignon shows plenty of ripe fruit, but still maintains its verve and varietal notes of summer herb. This is a classic Long Island sauvingon blanc that doesn’t get nearly enough attention. Drink it with fin or shellfish simply prepared with a squirt of lemon. Ravines Wine Cellars 2012 Cabernet Franc: Ravines Wine Cellars gets a lot of attention — and rightfully so — for its riesling. Co-owner and winemaker Morten Hallgren has a deft touch with cabernet franc too. In fact, his franc is consistently among the best in the region, year in and year out. Ripe but not overblown or heavy, this is is just a darn good cabernet franc. It’s well priced to boot. Wolffer Estate Vineyard 2013 Trebbiano: You know Wolffer Estate — probably for Roman Roth’s merl0t-based reds and chardonnays. This trebbiano is floral and citrusy with a peachy-apricot vein running right up the middle — all wrapped up with super-fresh acidity. 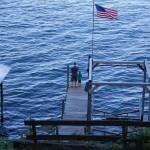 Hanging at the pool or beach or having a picnic on a hot day? Bring this with you. Southold Farm + Cellar 2013 Damn the Torpedoes: A blend of 60% merlot, 20% petit verdot, 20% pinot noir might sound strange, but guess what? This is also a frothy sparkling wine — and it’s one of the most deliciously fun wines I’ve gulped in a while. Fruity at first, it shows big peppery notes about half way through and those bubbles scrub the palate clean and make you reach for your glass again. This is my personal burger wine for the summer. Fossil & Till 2013 Riesling Pet Nat: Pet nat, short for petillant naturel, sparkles because it’s bottled before fermentation has completed, capturing that CO2 as the yeast finishes its job. 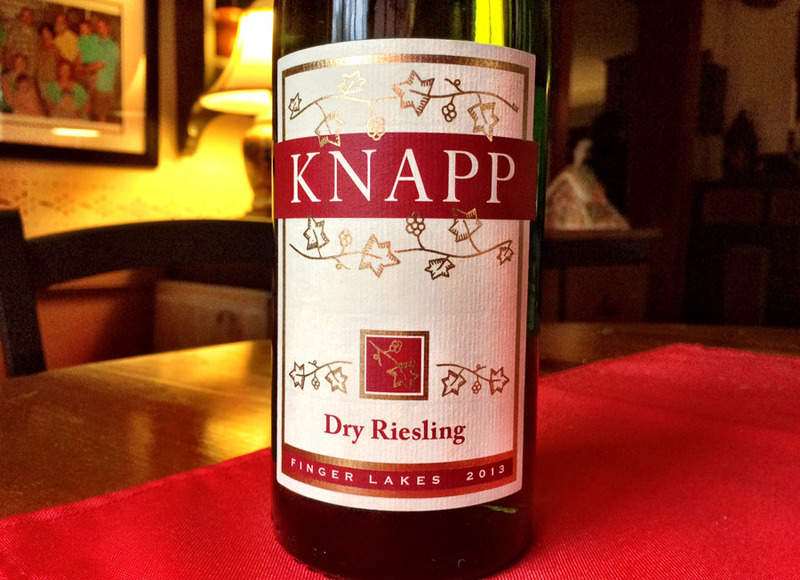 This example comes from a brand new label and was made from riesling grapes grown by Phil Davis on eastern Seneca Lake. Ripe but with an interesting smoky/flinty note, this is a wine that is as unique as it is tasty. Only 48 cases were made. Forge Cellars 2012 Les Allies Pinot Noir: Combining ripe red fruit — think cherry and strawberry — with exotic spices reminiscent of Chinese five spice, this beauty shows good intensity but also fresh, gritty acidity at the end of a long finish. I’d never tell you not to drink it when you want to, but it might be a good candidate for Thanksgiving dinner. Kemmeter Wines 2012 Sheldrake Vineyard Riesling: Showing beautiful mixed citrus — tangerine, lemon and lime — aromas and flavors that are layered with notes of pear, green apple, papaya and wet river stones, this pure, intricate wine is just off-dry with a long, juicy finish that shows nice acidity. Roanoke Vineyards 2010 Cabernet Franc: This is my new benchmark for warm-year Long Island cabernet franc. It shows plenty of ripeness in its intense blackberry and black cherry fruit, but also the kind of earthy-herbal varietal character that some winemakers bludgeon out of their cab franc. Here it joins a coffee bean note to add complexity on a long, slightly savory finish. Can you tell that I like this wine? Because I do! Join the club today — and we’ll send you delicious New York wines six times a year! 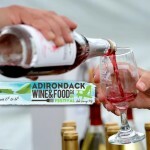 Note: Our executive editor Lenn Thompson curates the selections for the Empire State Cellars Wine Club. If you aren’t familiar with the club, you can learn more here. 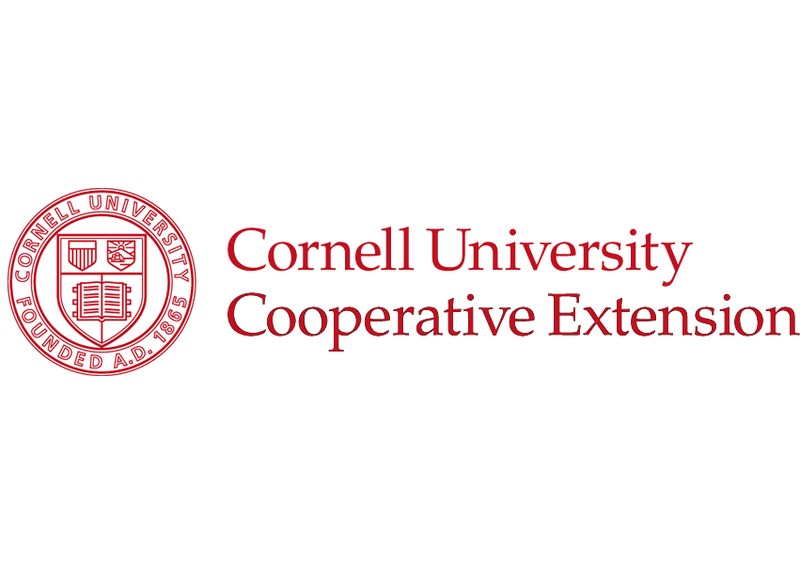 Will Changes in the Cornell Cooperative Extension Program Leave Some Out in the Cold? 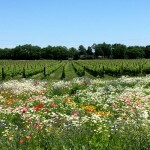 Why Does Long Island Produce So Much Chardonnay and Merlot?